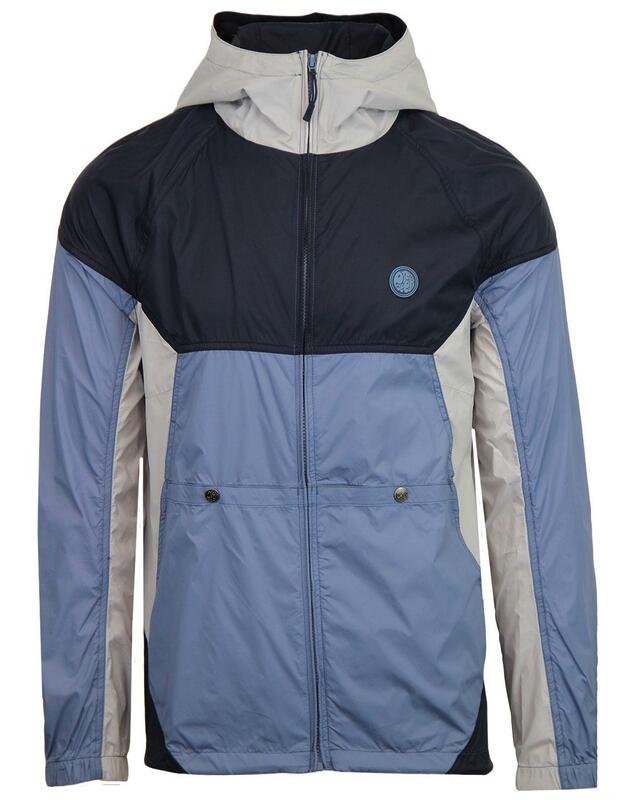 Pretty Green 'Adelphi' men's retro contrast panel hooded festival jacket in navy. 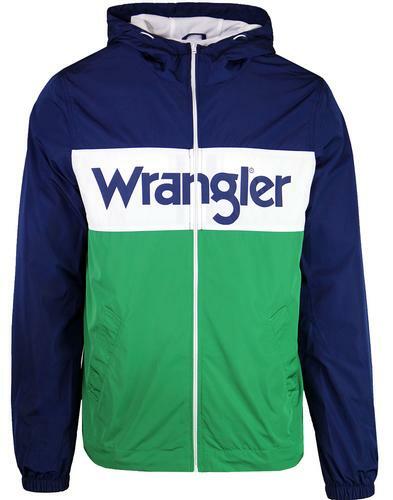 This quality lightweight wind runner jacket takes it's influence from old skool vintage anorak designs. 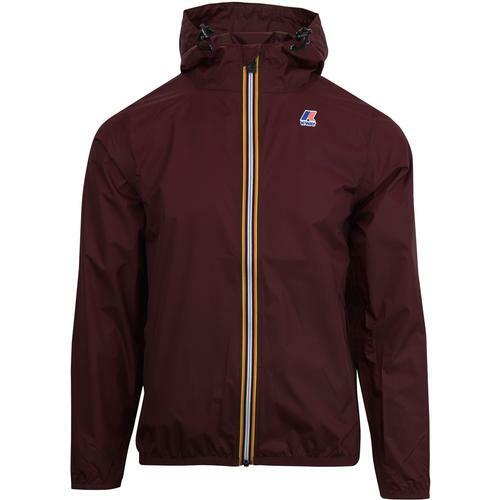 Featuring a stylish indie funnel neck collar, classic retro hood and practical pocket details. The 'Adelphi' wind runner jacket features drawstring to hem and elasticated cuffs to help trap in the warmth. The 90s inspired colour contrast design adds plenty of Retro style. Ideal for layering in those notoriously changeable months or for lightweight style for your festival trips, this Pretty Green men's indie hooded jacket makes a great addition to any wardrobe. 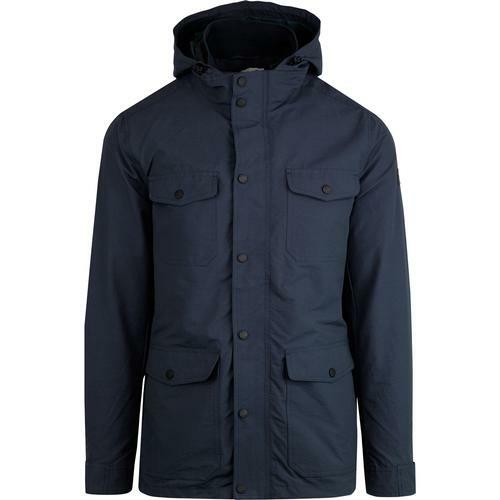 - Pretty Green 'Adelphi' men's retro contrast panel hooded festival jacket in navy. - Retro 90s inspired contrast colour design. - Practical split kangaroo pockets. 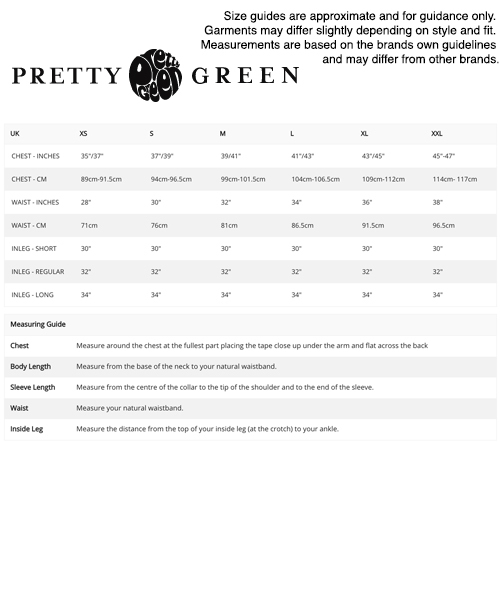 - Iconic Pretty Green logo to chest.